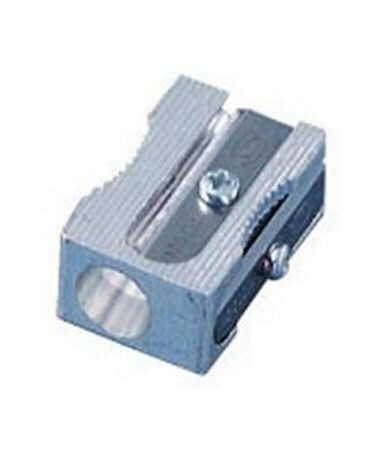 The Kum Block Single-Hole Sharpener (24/Box) is a general purpose sharpener that accommodates standard pencils. 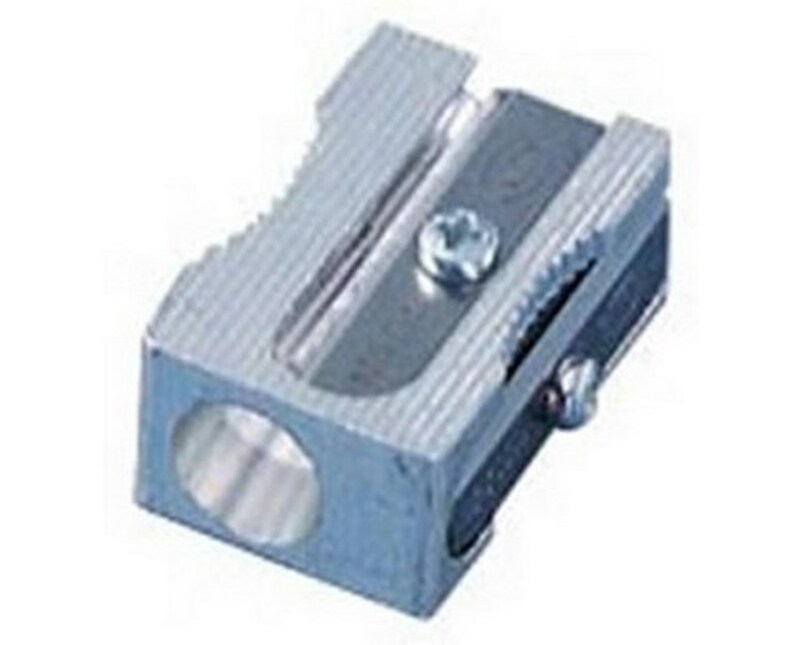 It contains 24 single-hole, rectangular block sharpeners that are made of magnesium alloy metal. Each sharpener is equipped with spring-loaded mechanism that reduces friction and allows easy and smooth sharpening. With precision molded inner parts, it provides accurate cutting angle. The Kum Block Single-Hole Sharpener (24/Box) features a high carbon steel blade that is extra-hard for maximum strength and durability. Screw-mounted, this ultra sharp blade prevents wobbling or loosening while sharpening producing even, fine point. It comes with two replacement blades on the side for future use.